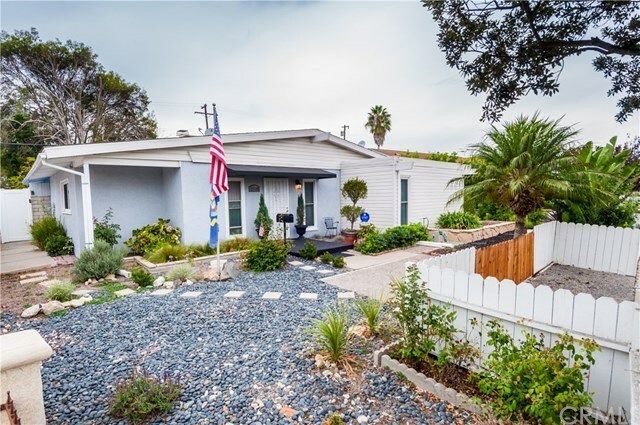 Beautiful, 4 bedroom / 2 bath home located in the heart of South Torrance. Countless upgrades throughout the home provide any buyer the opportunity to move right in and appreciate living in one of the most sought after communities in all of South Bay. This home features a new kitchen, new carpet, remodeled bathrooms, and numerous enhancements extended across the property. Ample room for entertaining with a spacious and private backyard. Minutes away from award winning schools, the beach, shopping and restaurants! Selling Office: Imax Realty & Mortgage Inc.